Capital Cardiology Associates, PC is a benchmark cardiology practice committed to improving our patients’ quality of life. By providing state of the art diagnostics, board certified physicians and a caring and competent staff, we offer the highest quality of care in a comfortable, supportive atmosphere. Capital Cardiology Associates provides a full range of diagnostic, interventional, surgical, therapeutic and preventative services in the treatment of cardiovascular disease to patients throughout the Capital Region. Our board-certified cardiologists offer a full range of cardiology services to treat all categories of heart disease. Our main office at Corporate Woods includes our clinical offices, Diagnostic Imaging Center, Cardiac Transfer Center, and corporate business office. We have other offices located throughout the Capital Region offering clinical services and select diagnostic imaging services. Same day evaluations of patients with potential cardiac symptoms such as chest pain, shortness of breath, or palpitations. Learn more about heart conditions through our Patient Education videos. Learn more about the procedures and services performed by the cardiologists at Capital Cardiology Associates. Stay up to date with heart news and health updates. 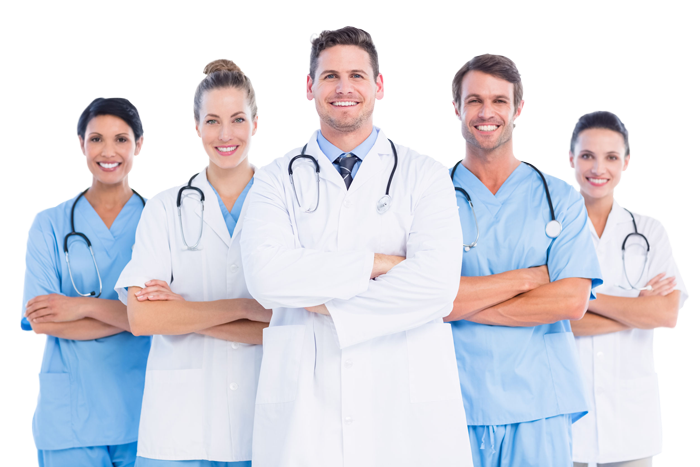 Meet our cardiac board certified physicians and medical staff. Welcome to Capital Cardiology Associates. Get answers to frequently asked questions and download forms needed at your first patient visit. This site is an excellent source of information about our services, heart health, heart disease and nutrition related to cardiovascular wellness. While every effort has been made to provide accurate and up-to-date information about heart-related topics, please remember that a website is not a substitute for your doctor’s expertise. Information provided on this website is neither intended nor implied to be a substitute for professional medical advice and is not intended to replace the services of a physician, nor does it constitute a doctor-patient relationship. You should not use information on this website or the information on linked from this site, or the content on the website (or any part thereof), to diagnose or treat a health problem or disease without consulting a qualified healthcare provider If you have or suspect you have an urgent medical problem, promptly contact a professional healthcare provider. CCA advises you to always seek the advice of a physician or other qualified health provider proper to starting any new treatment or with any questions you may have regarding a medical condition. Any application of the recommendations on this website is at the reader’s discretion. Caring From The Heart is Service Mark, 2001, Capital Cardiology Associates, PC. Capital Cardiology Associates, PC does not control information, advertisements, content, or articles provided by third parties to whom this website may be linked. If you have questions regarding specific information provided by the third parties, please contact them directly. We reserve the right to make changes to this website at any time. This privacy notice discloses personal data collected for the following purposes and using the following services. Click here for more detailed information. Copyright © 2019 Capital Cardiology Associates. Permission to reprint or electronically reproduce any document, illustration or graphic in part, or in its entirety for any reason other than personal use is expressly prohibited unless prior written consent is obtained from the Capital Cardiology Associates, PC and the proper entities.